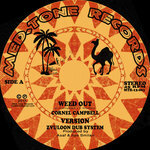 alferestinoco zvuloon dub system is best! Favorite track: Ney Denun Tieshe - feat. Mahmoud Ahmed. 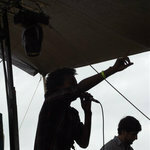 Victor Hjort An incredible mix of authentic ethiopian music and authentic reggae! 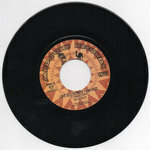 Favorite track: Sab Sam. When Haile Selassie, Emperor of Ethiopia, the man known as Ras Tafari, visited Jamaica on April 21, 1966, more than one hundred thousand Rastafarians were waiting at Kingston Airport to see the man they revered as the Messiah. For a brief moment, still celebrated by the faithful as Grounation Day, the two countries came together. 18 years later, in 1984, an Ethiopian Jewish family, members of the lost tribe of Israel, walked across the desert, making the long trek to their homeland. And now those three cultures – Jamaica, Ethiopia, and Israel - merge on the new album by Tel Aviv-based Zvuloon Dub System, called Anbessa Dub. That change didn’t happen overnight, of course. But fooling around at rehearsal, they took an old song in Amharic, the Ethiopian language, and transformed it into something that connected the dots between the classic Ethiopian soul of the early 1970s and roots reggae. Yalo was the catalyst, but his has been long journey, covering many miles and a number of years, to discover exactly where he belonged musically. He’d grown up in a Jewish family, a member of Israel’s lost tribe, in Gondar, in the north of Ethiopia, in a house with no electricity or running water. In 1984, as drought started to grip the country, the family made the decision to go to the land of their distant ancestors – Israel. Yalo was just four years old at the time. It was on that trek that he first realized he was destined to be a singer. And with Zvuloon Dub System he can not only explore the Jamaican music he loves, but also know his roots he’d been forced to denied for so long, due to the difficulties face integrating into Western society. 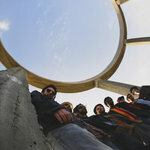 What the band has created is a unique fusion that’s based in Tel Aviv, but looks equally to Kingston and Addis Ababa. 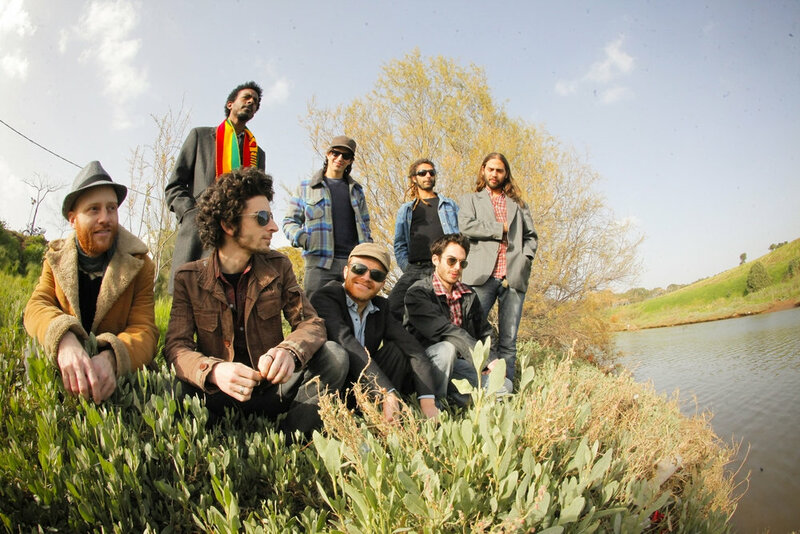 And they’ve refined the sound until it feels utterly natural, the mix of the reggae offbeat with horns and chord changes from Ethiopia. 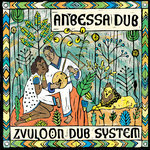 Anbessa Dub, which although not a classic dub album, is filled with the atmosphere of vintage Jamaican roots reggae, mixes old Ethiopian songs arranged in the Zvuloon style, along with some originals, like the opener “Alemitu,” where the arrangement moves smoothly between Lee Perry’s studio and a downtown Addis club in 1973. It’s completely convincing, in part because of the equipment the band uses in its studio. One person who liked what he heard was Mahmoud Ahmed, the voice behind so many legendary tracks in the Golden Age of Ethiopian music. 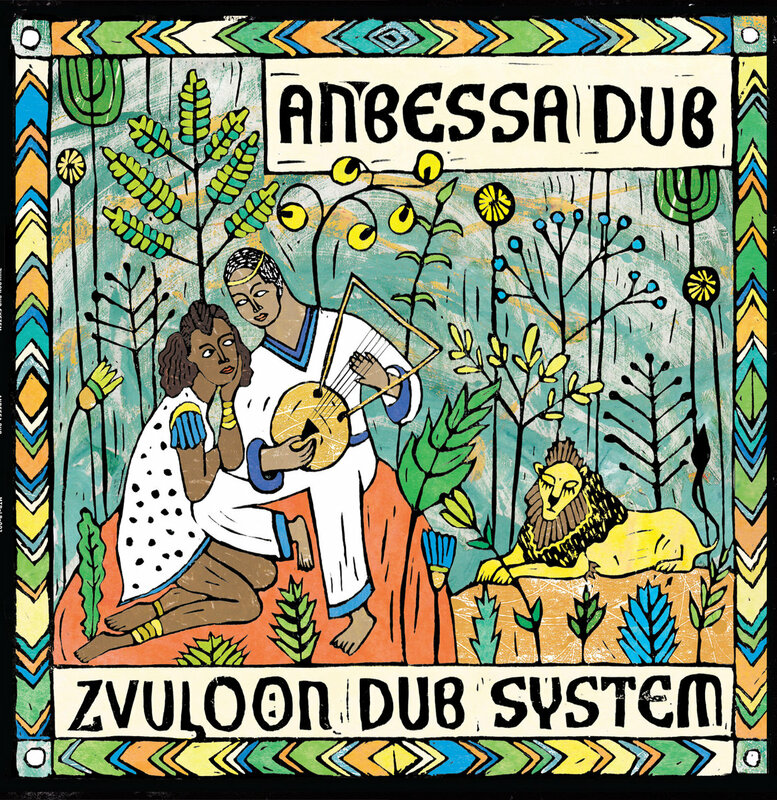 The result, “Ney Denun Tesesh,” sounds as if it would have been perfectly at home in the classic Ethiopiques series, but it’s just one in a series of standouts on Anbessa Dub, with Yalo’s soulful voice shining throughout. The music flows perfectly, Africa and the Caribbean in perfect sync. This summer they’ll be taking that Anbessa Dub on the road, with a tour of North America and a date at Reggae Sumfest in Montego Bay, Jamaica. Legend has it that Menelik, the son of King Solomon and the Queen of Sheba, traveled from Ethiopia to meet his father. He stayed for a year, and his father showed him great favor. But when Menelik returned home, he took something holy with him – the Ark of the Covenant, containing the tablets handed to Moses by God. Some believe it’s still carefully hidden in Ethiopia, which took as its national symbol the Lion of Judah, the same one that watches over the Jews. The same lion that guards Jamaica’s Rastas. 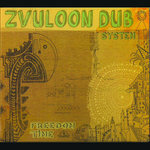 Those three lions come together in the music of Zvuloon Dub System, and together they make the sweetest roar.